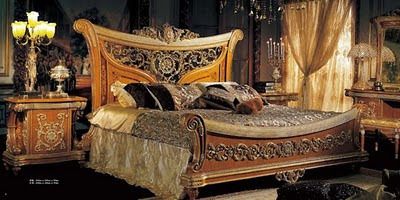 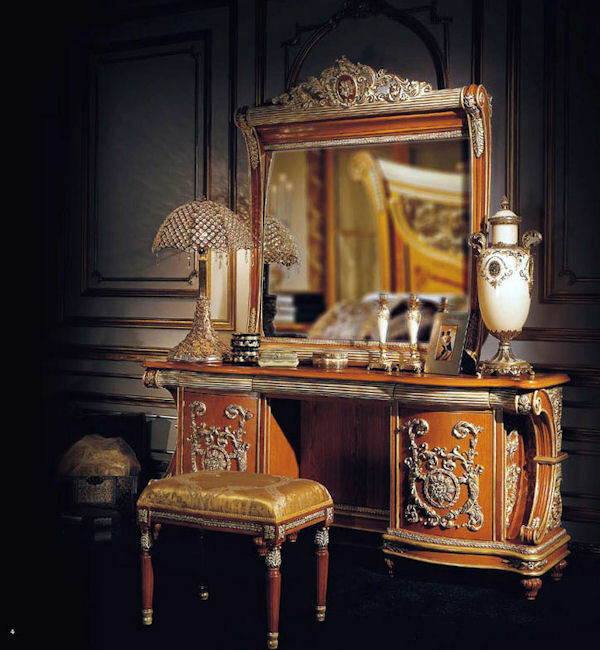 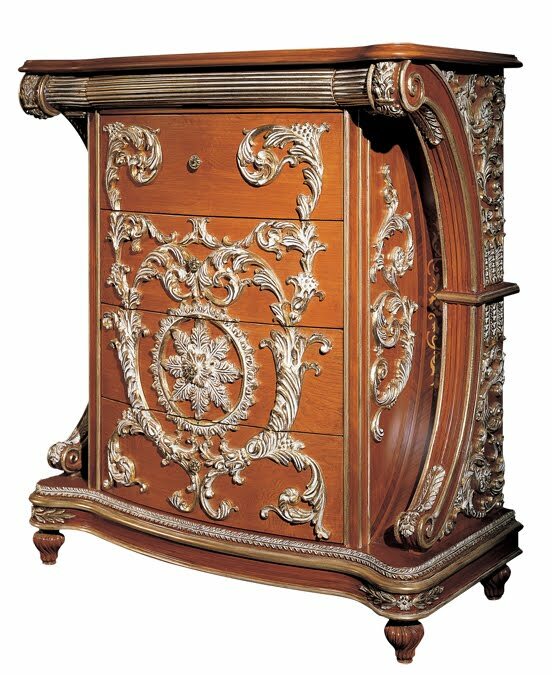 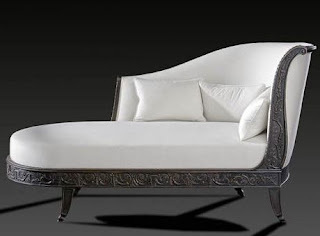 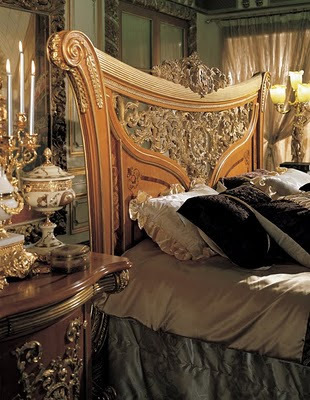 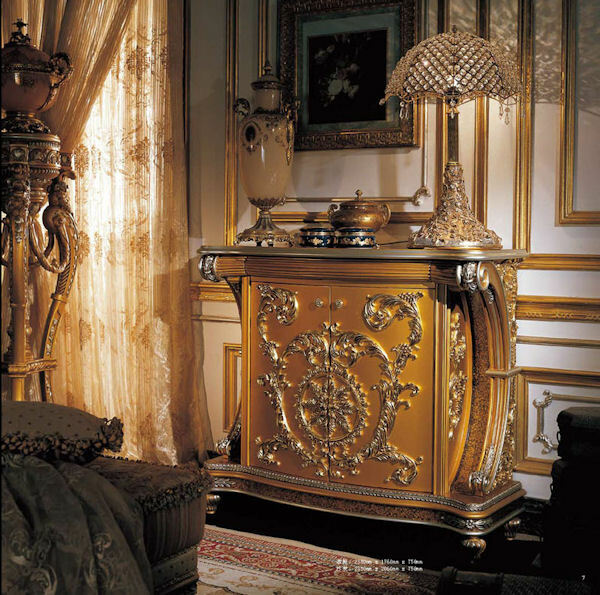 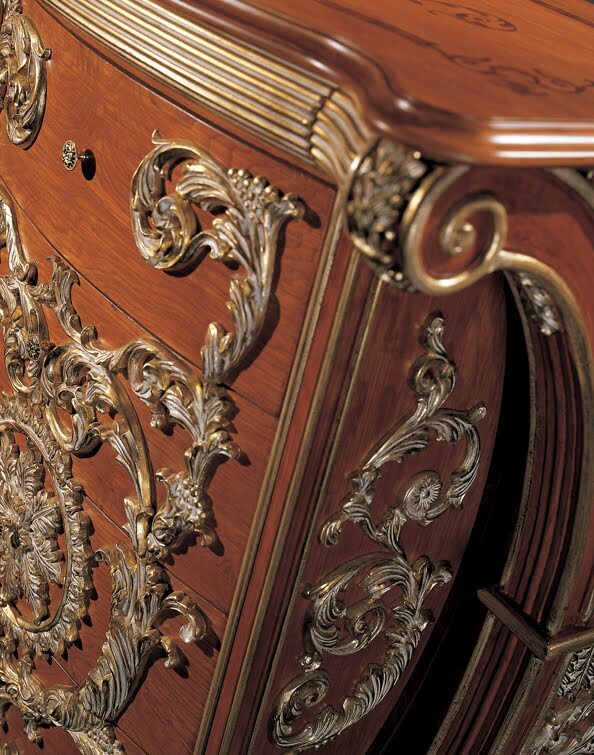 The handmade antique bedroom furniture set is the most special set of home decoration collection . 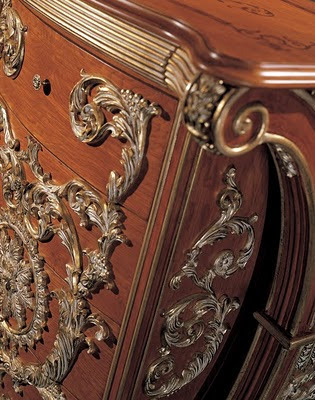 The hand made bedroom is completely handmade of solid beechwood and genuine walnut veneers. 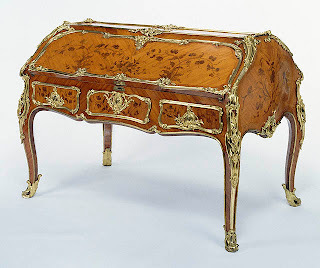 Hand inlays and genuine marquetry highlight this exquisite set.